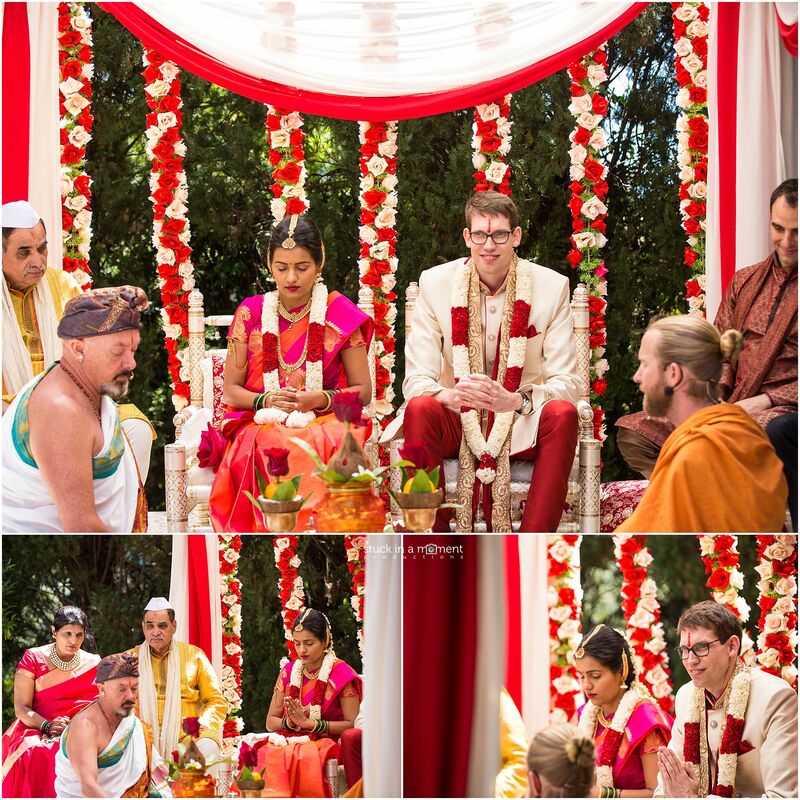 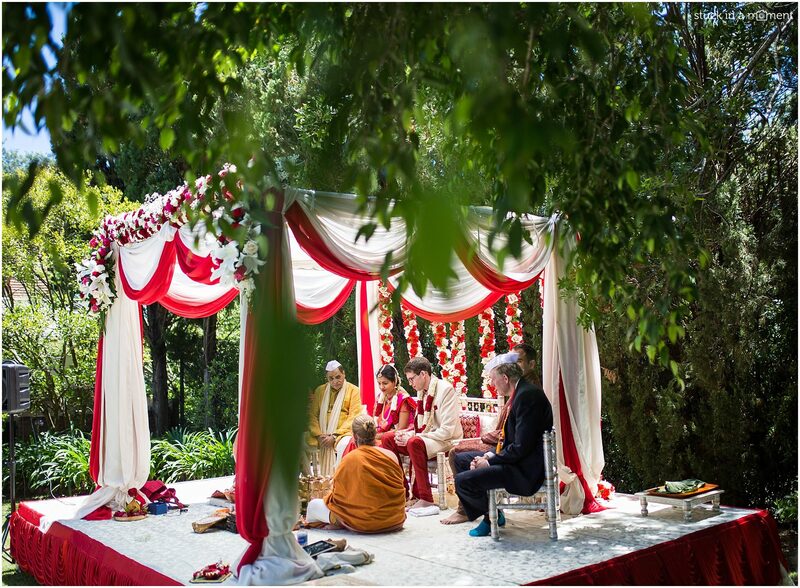 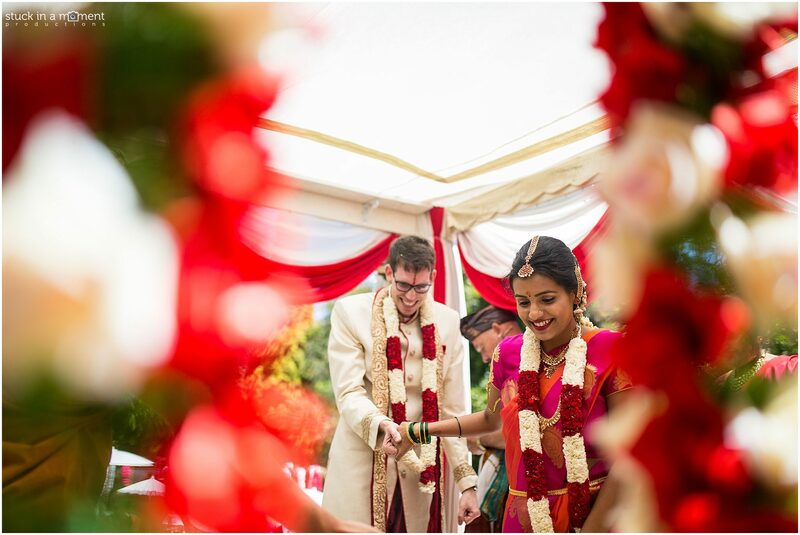 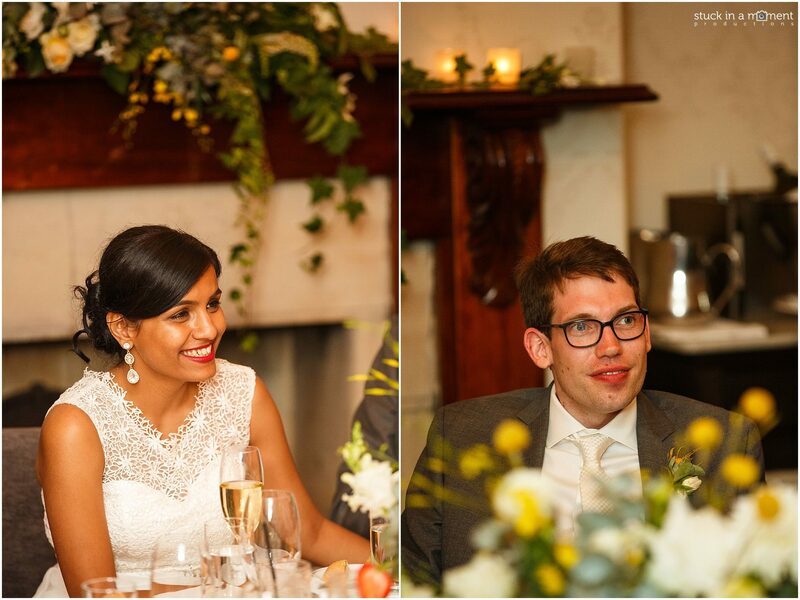 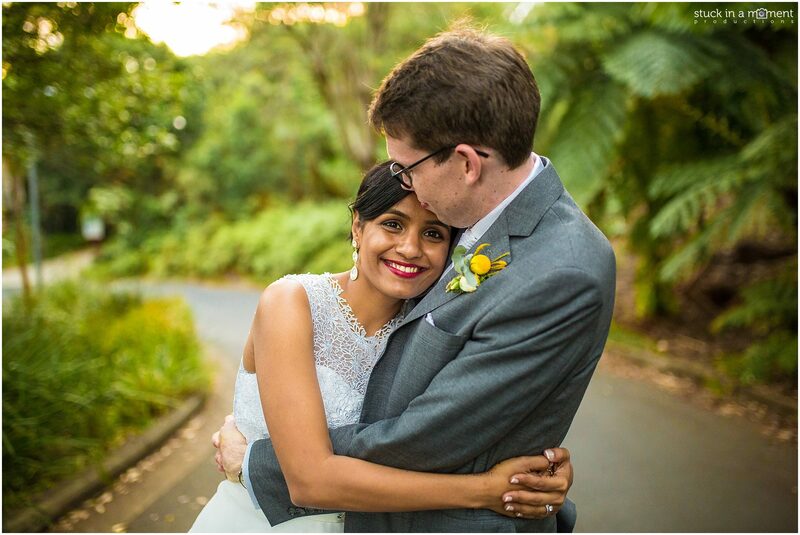 Vidya and Hamish’s wedding capped off a long, busy and highly entertaining year for us and given it was our last wedding for the year, we wanted to give it (as always) our 200% and boy o boy, theirs was a wedding setting perfect to capture! 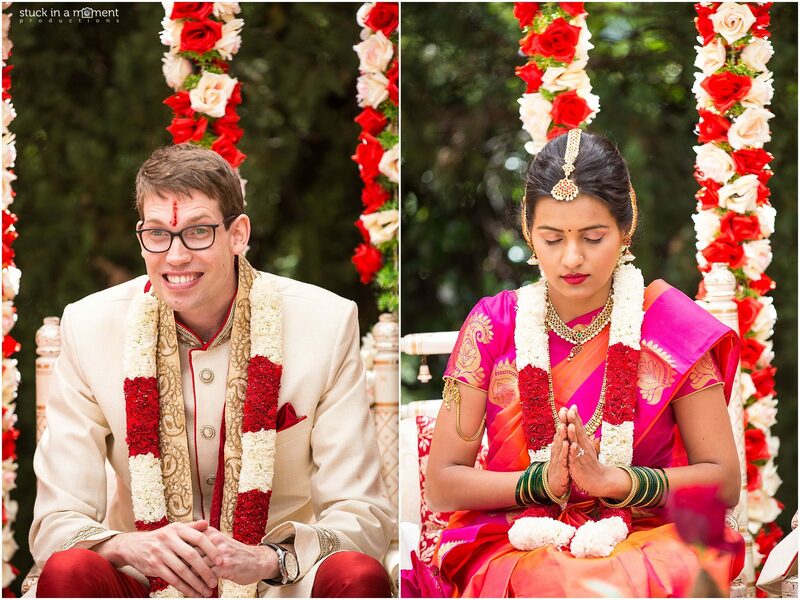 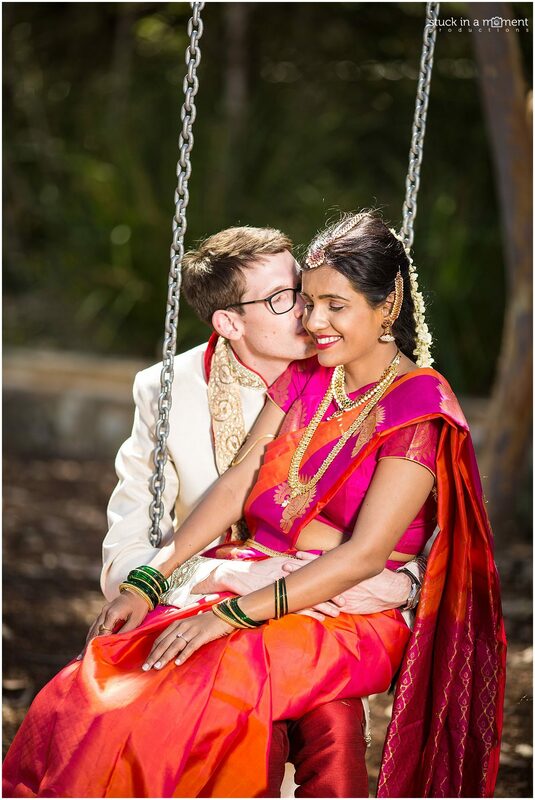 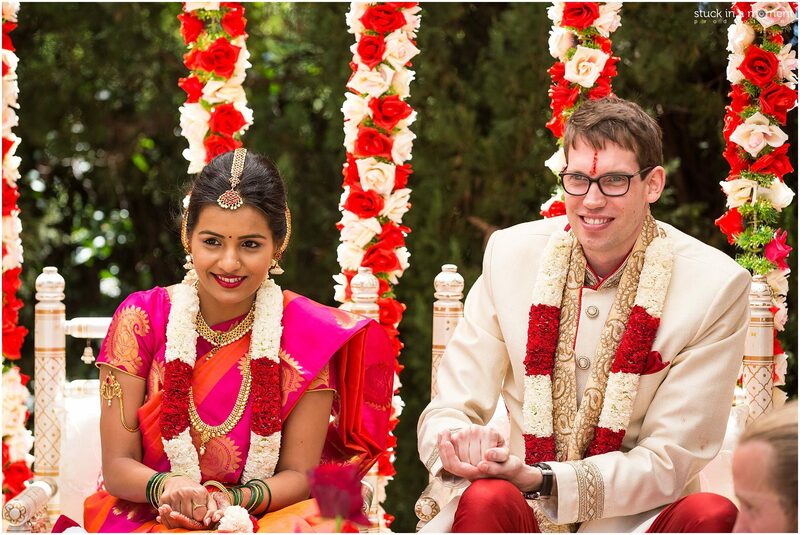 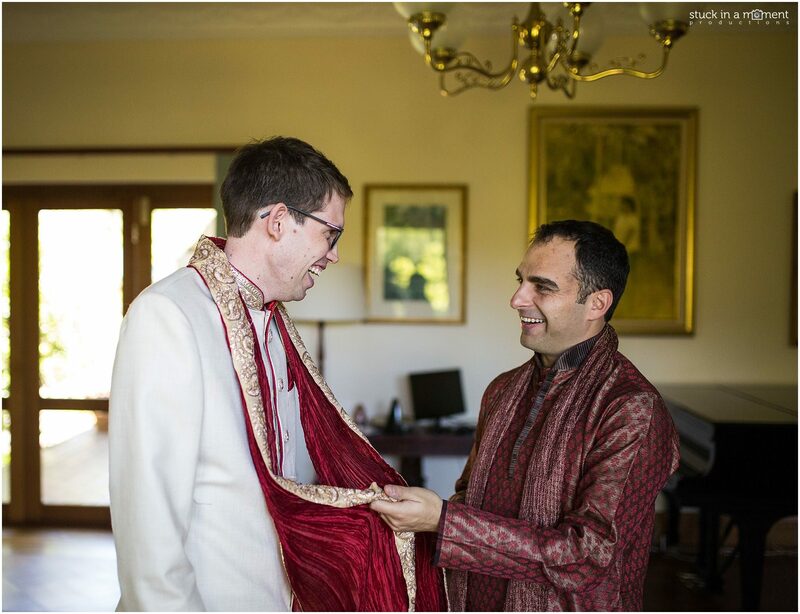 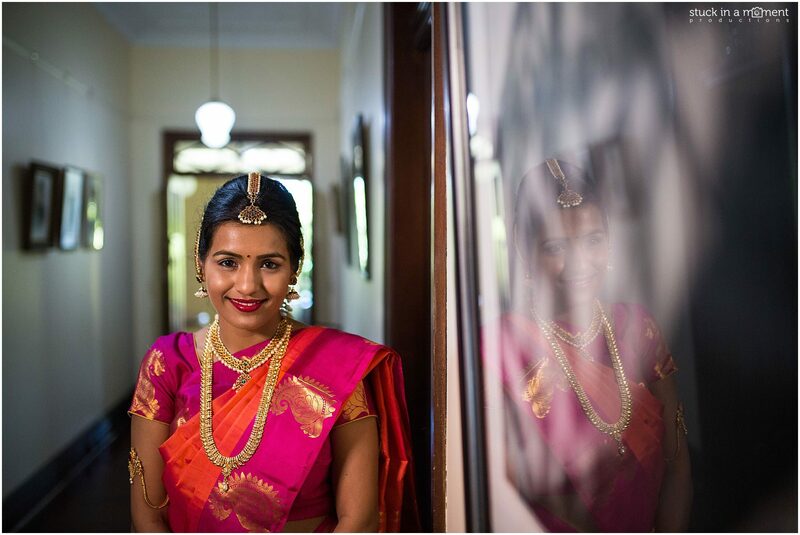 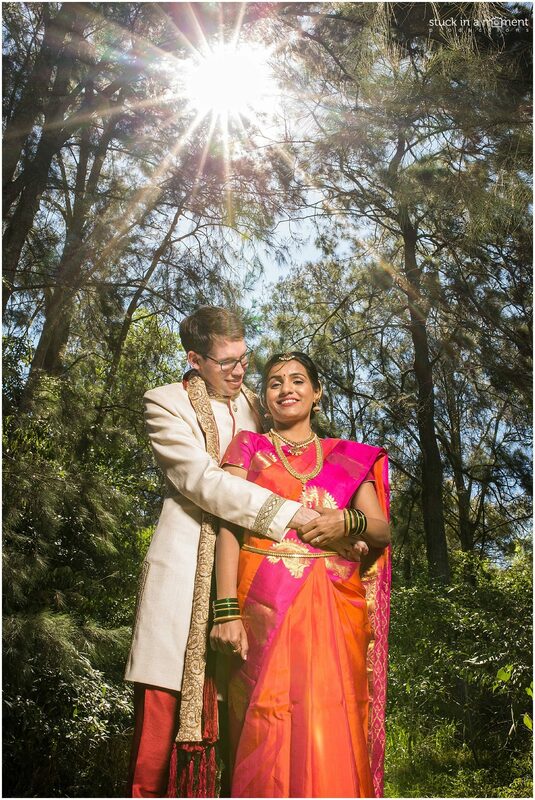 Vidya and Hamish met in Bangalore, India where they both now work and theirs was a love story panning cultures, foods and continents. 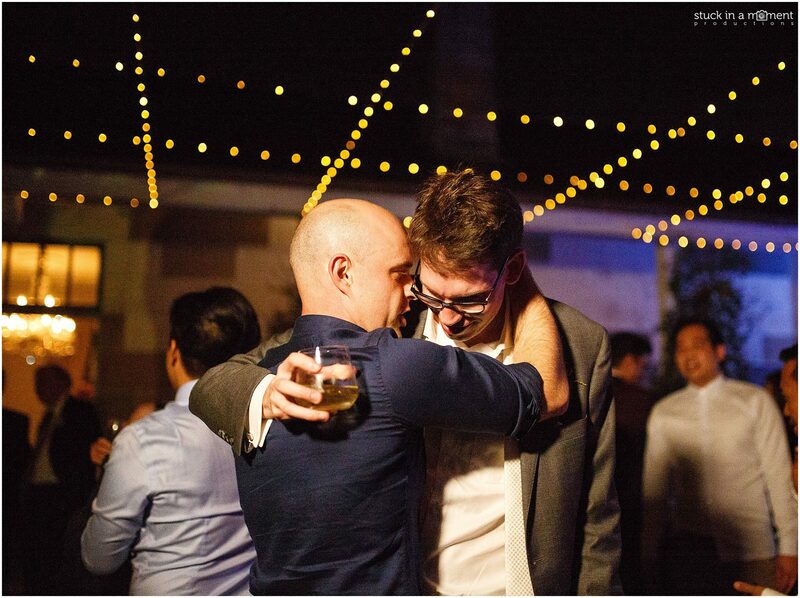 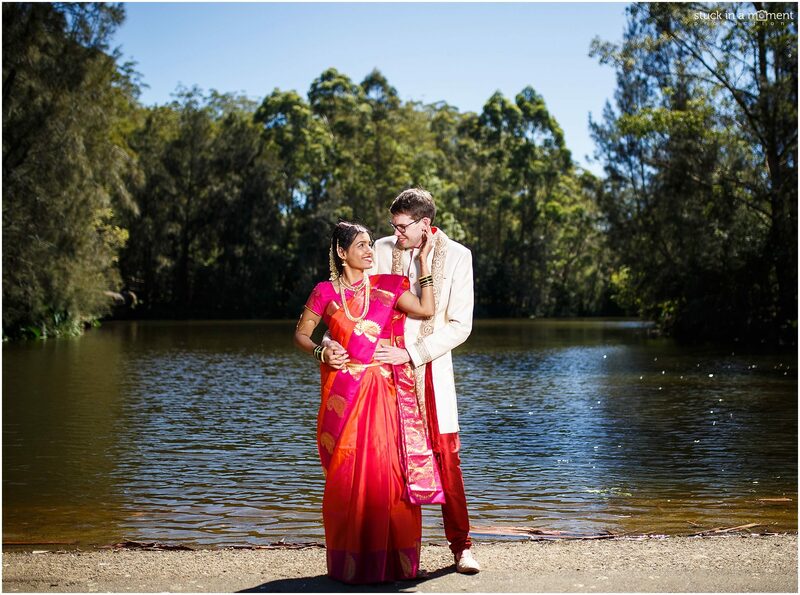 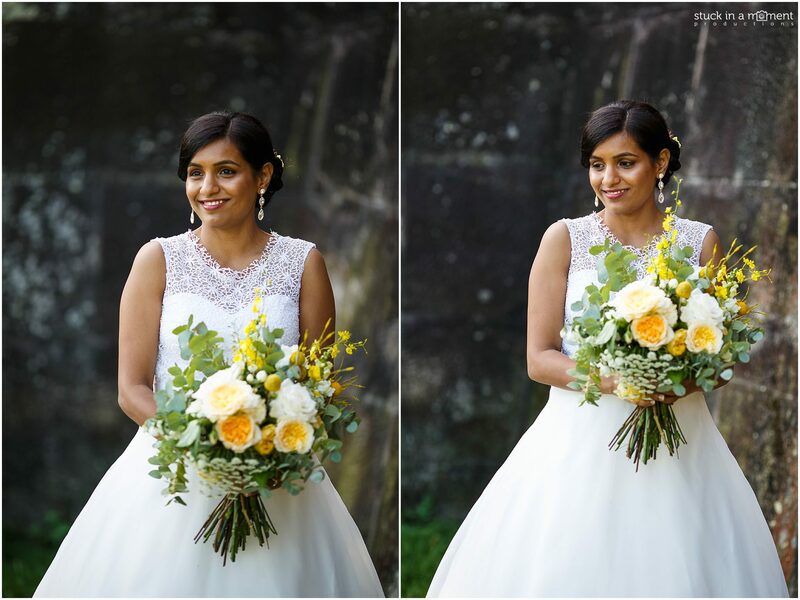 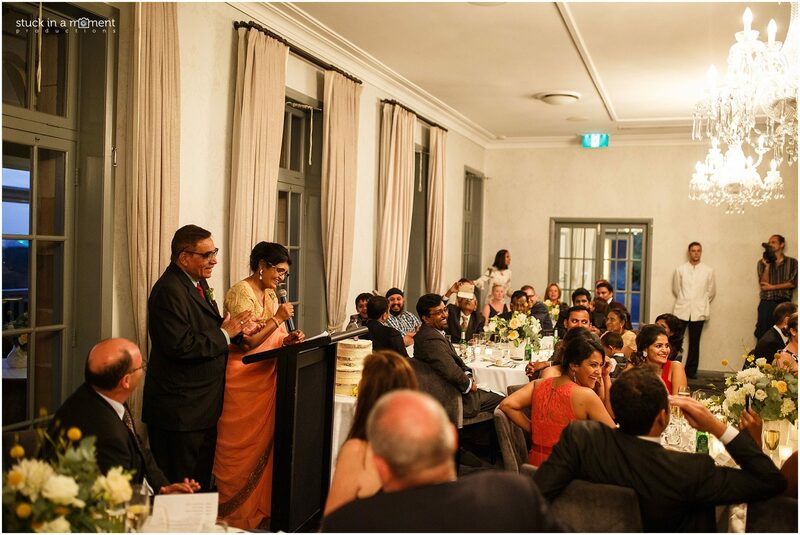 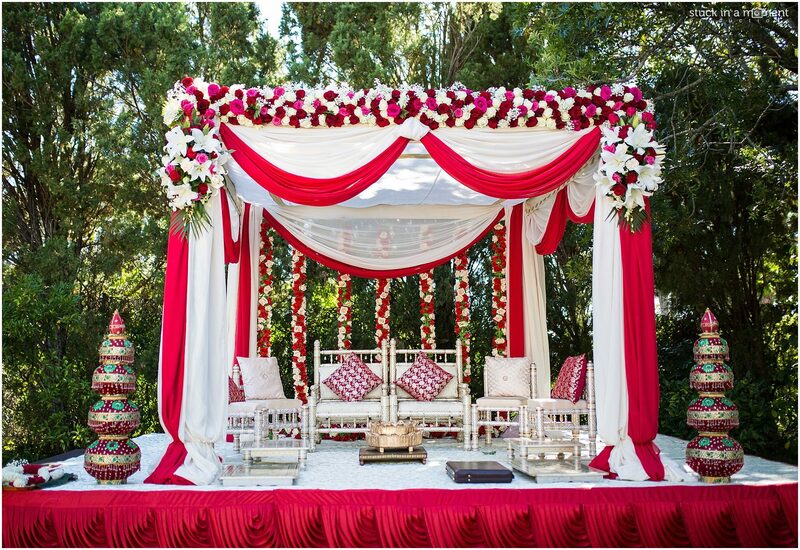 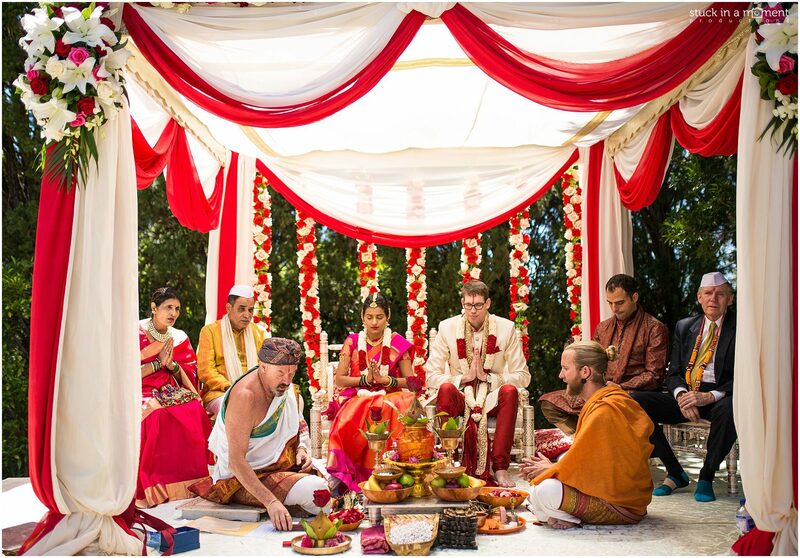 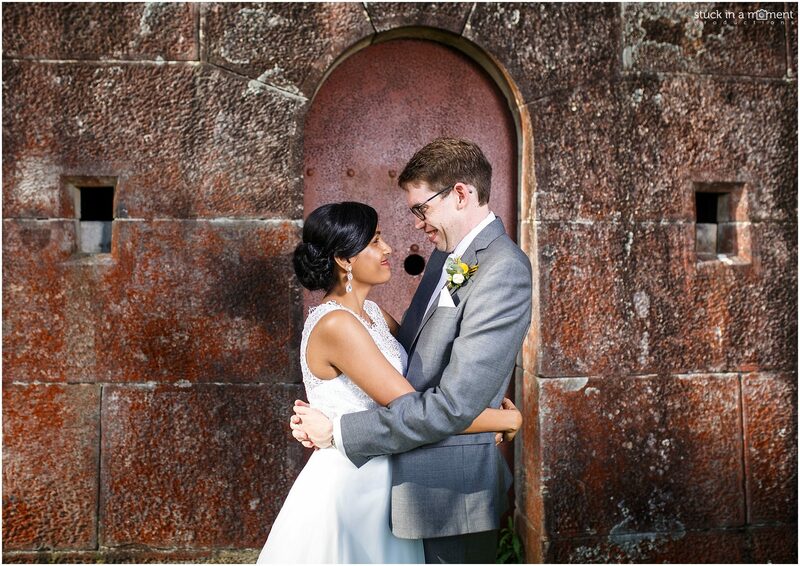 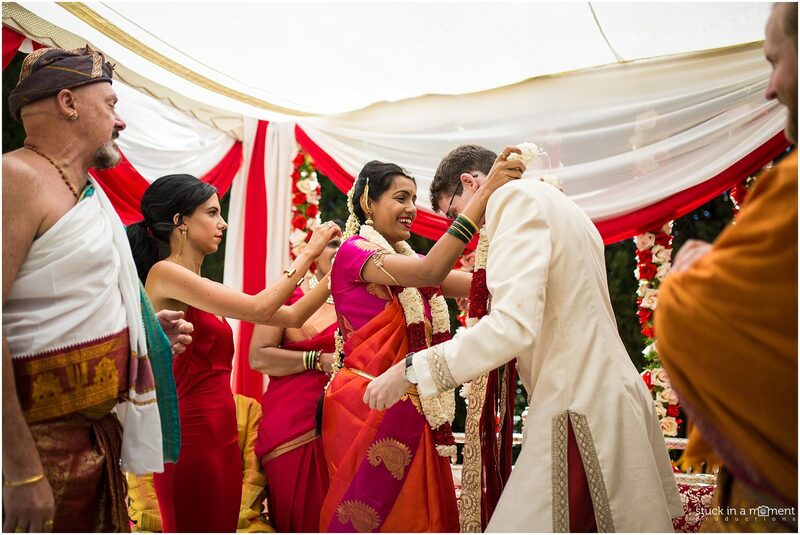 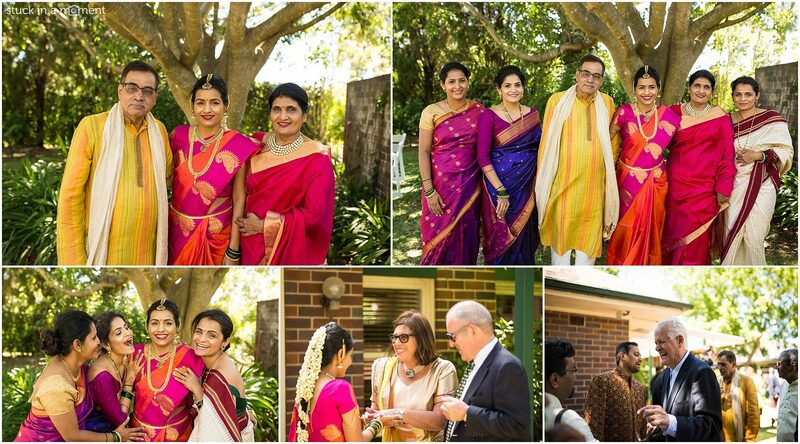 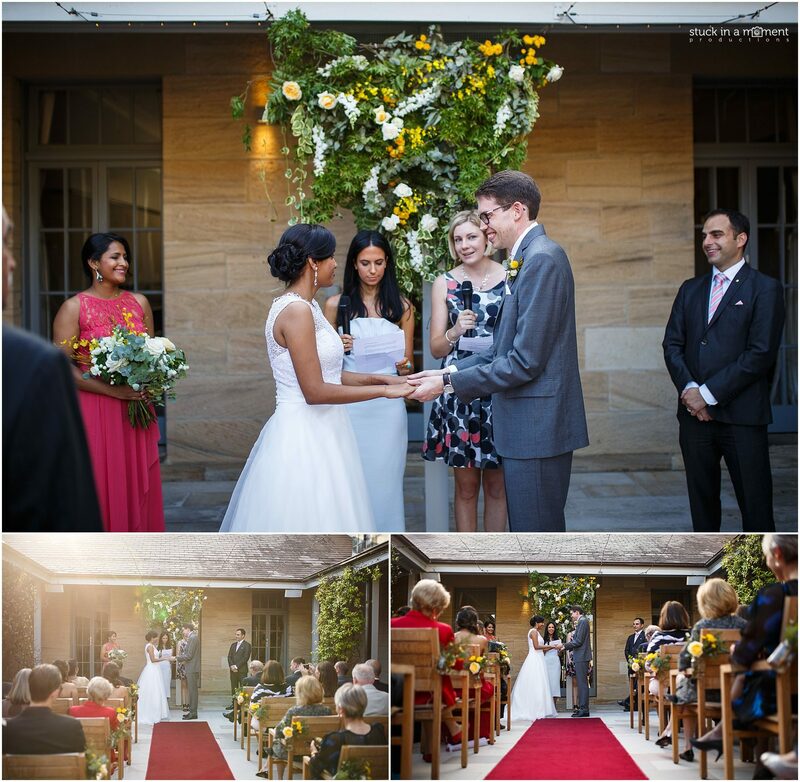 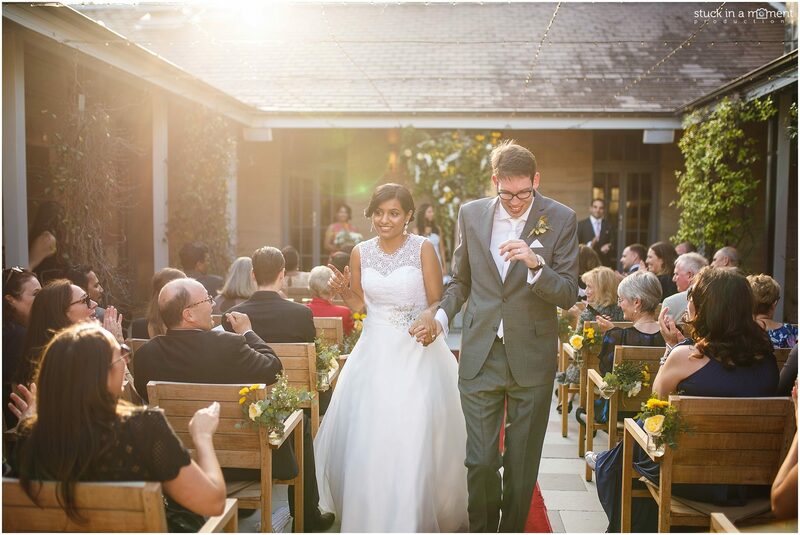 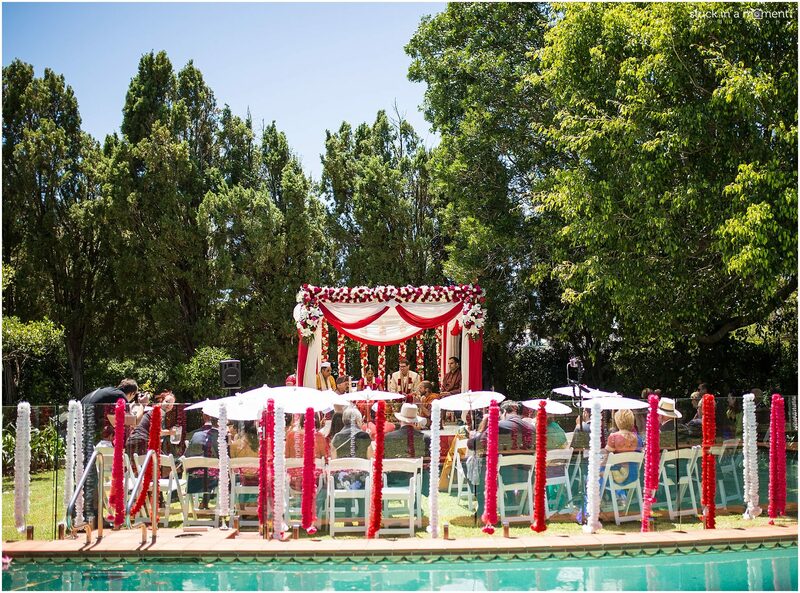 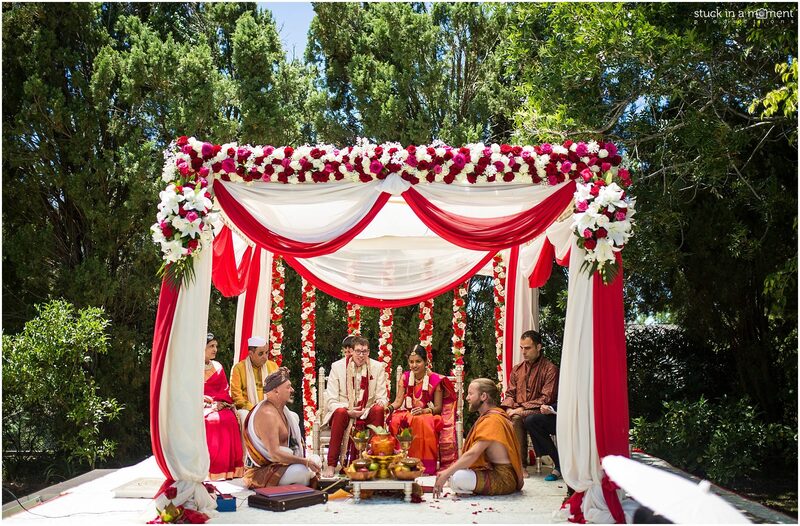 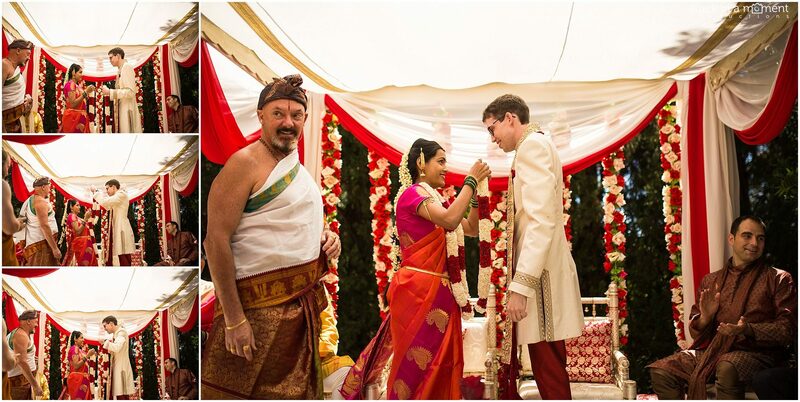 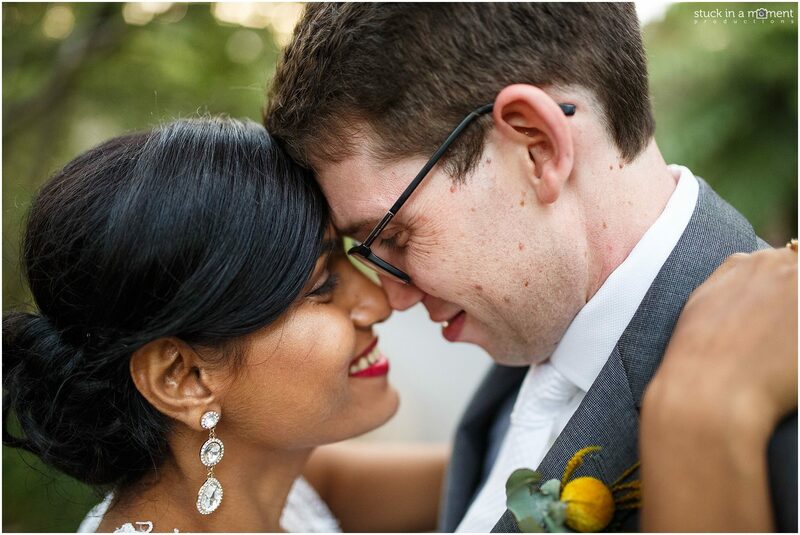 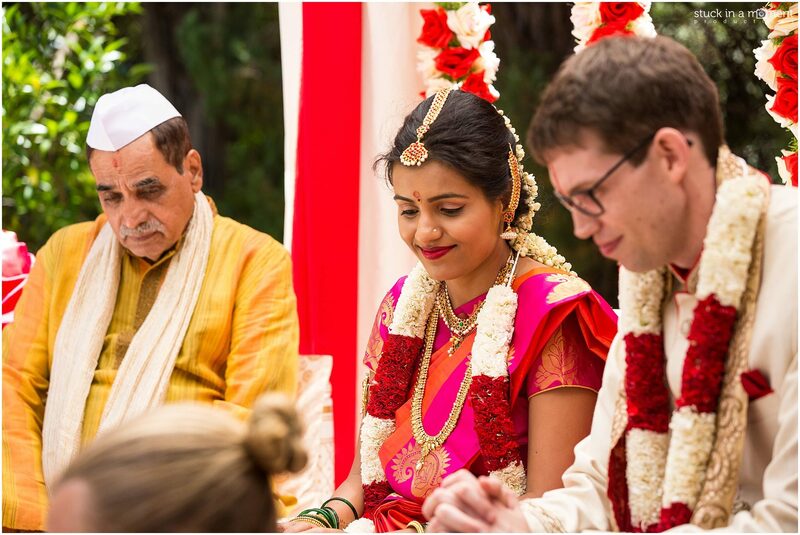 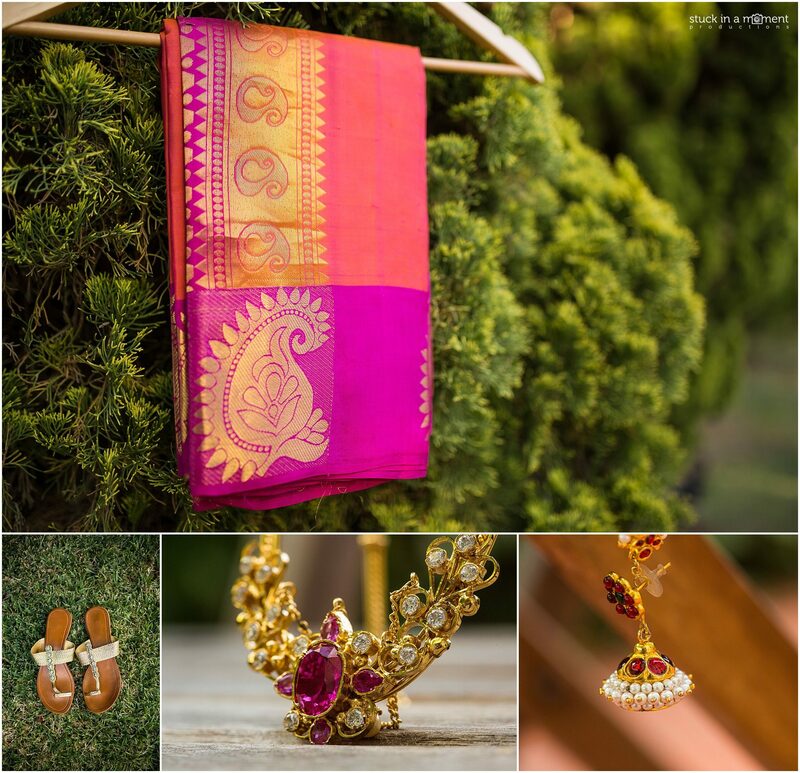 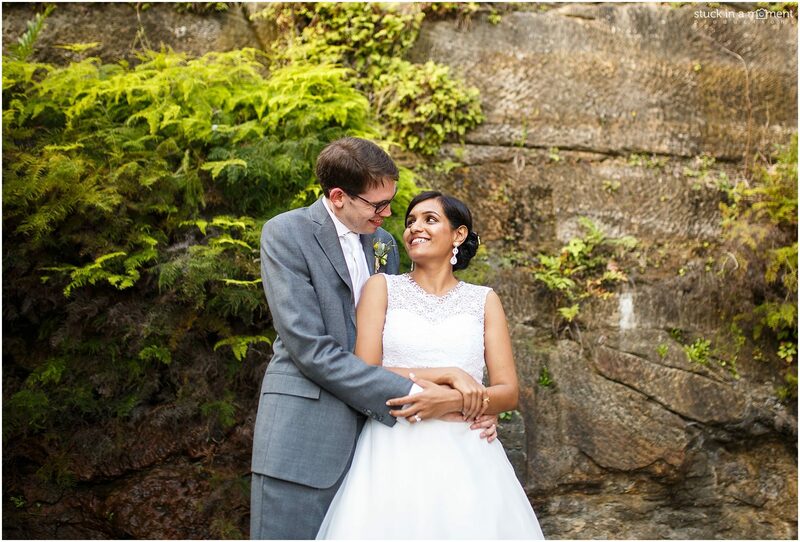 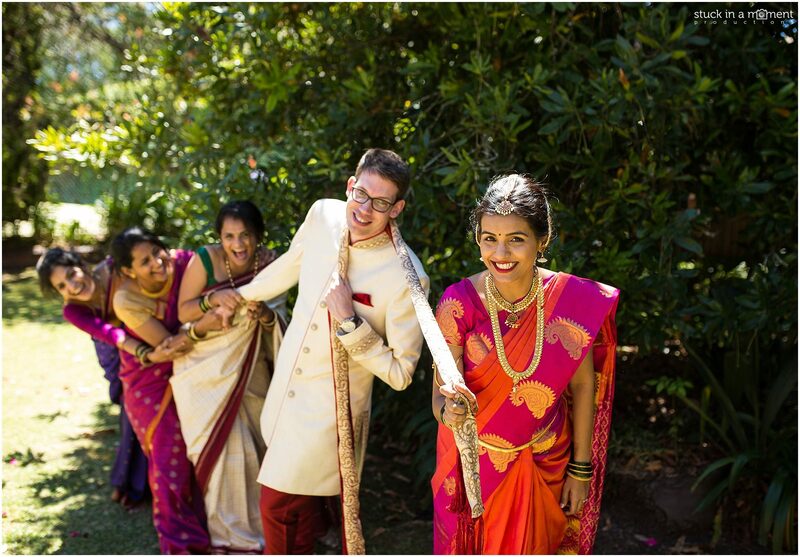 2 days of celebrations that kicked off with a hindu wedding on the awe inspiring lawns of the Griffin residence ended with a beautiful, boutique reception at Gunners Barracks. 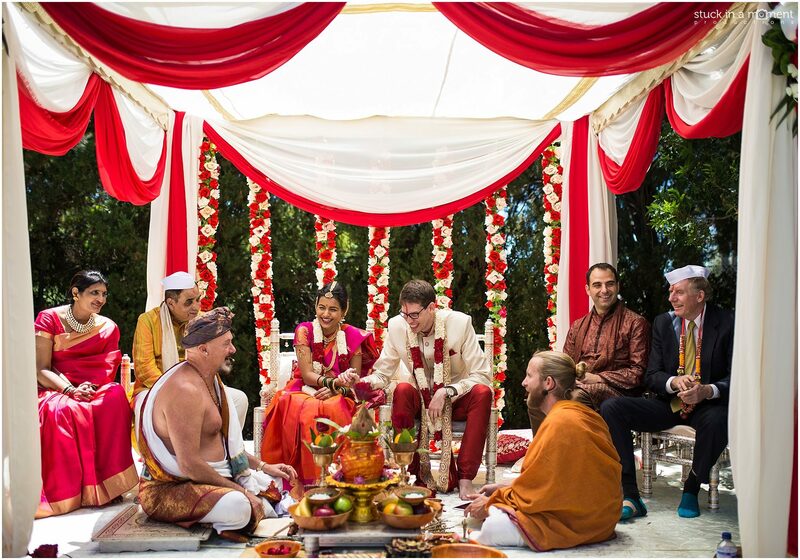 Vidya’s twin sister couldn’t make it for her wedding, so I put together a little setup to skype her in. 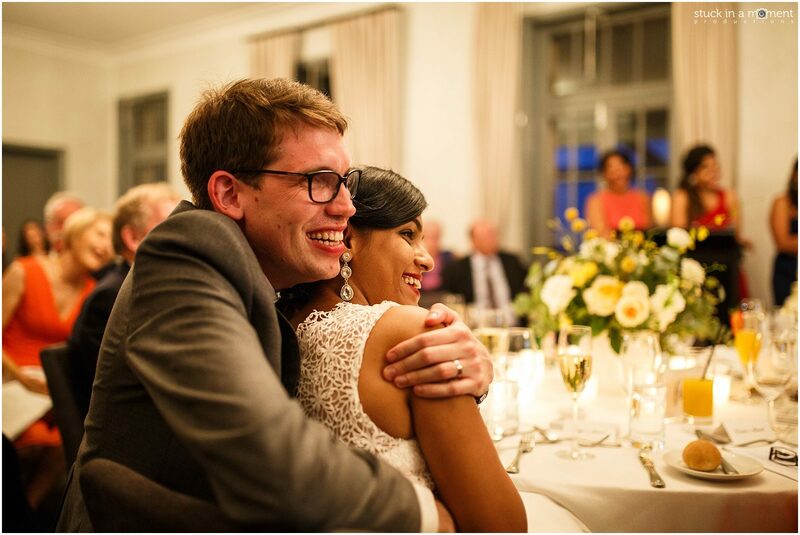 So much joy was shared! 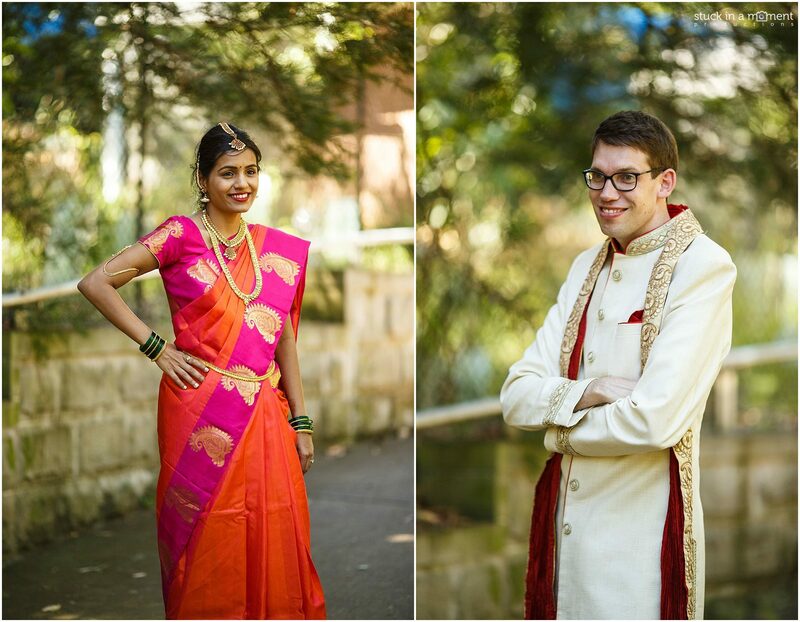 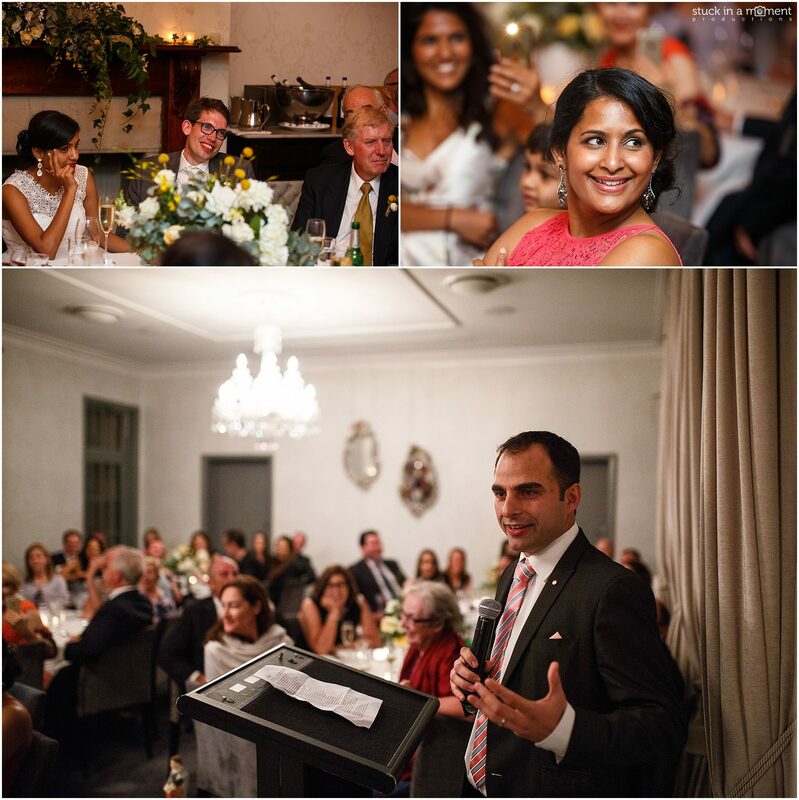 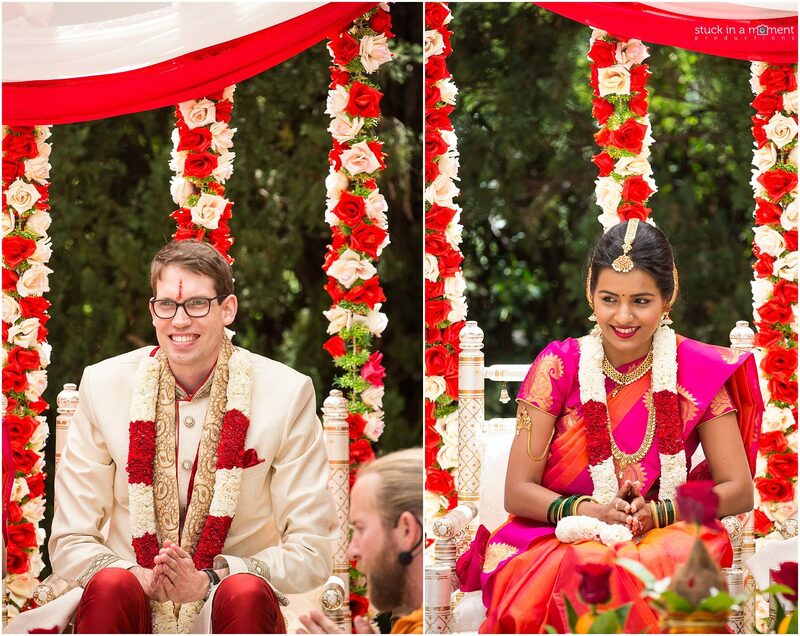 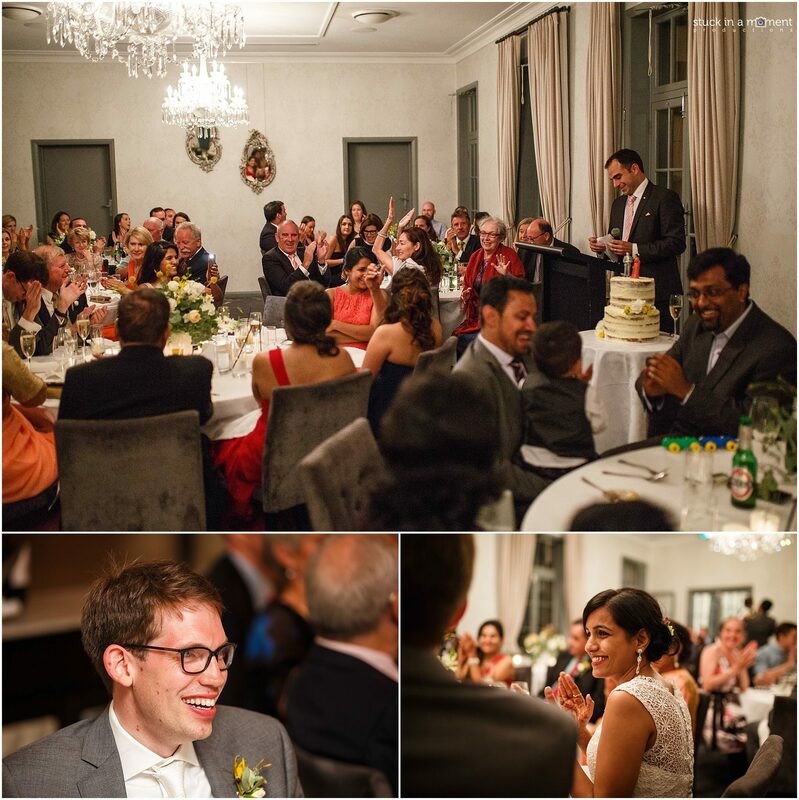 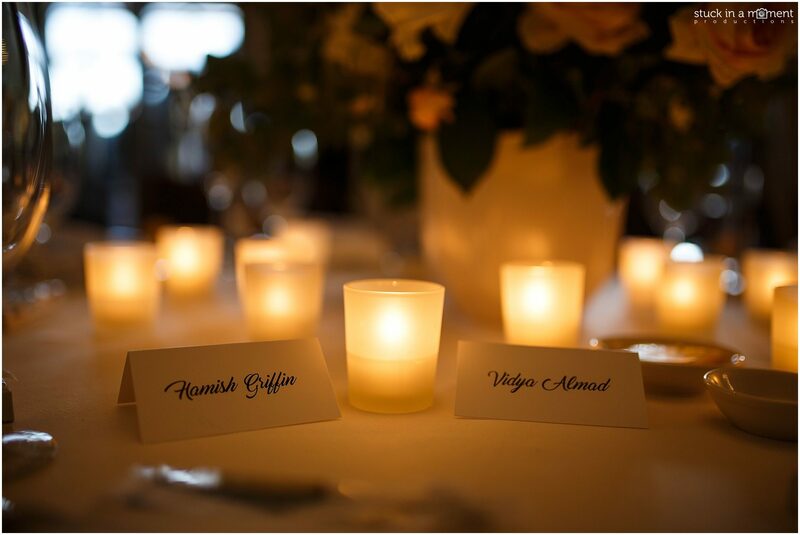 I wanted to surprise Vidya and Hamish with a little photo montage of their wedding at their reception. 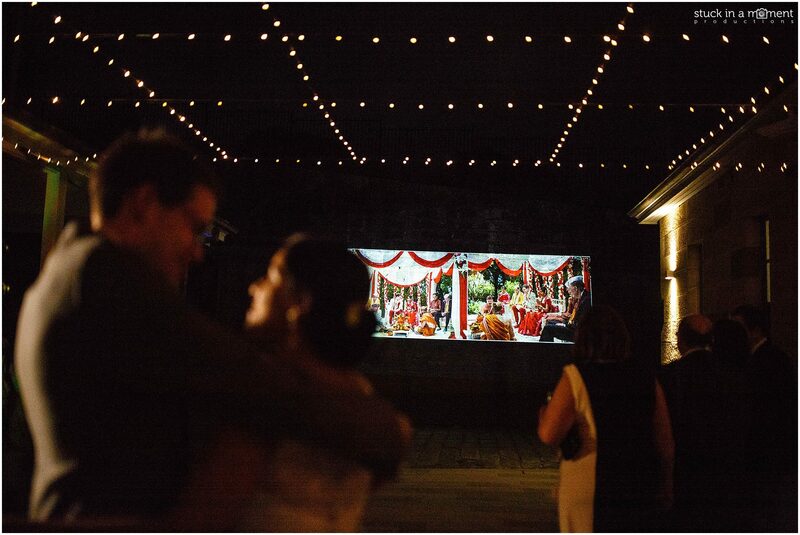 I put a 3 min slideshow together and had it splash all over the rockface at the Gunners Barracks courtyard. 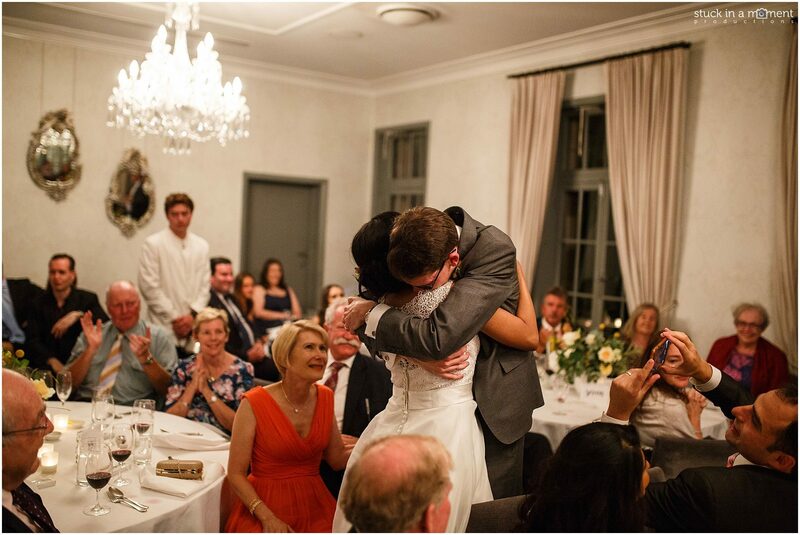 The joy and awe on their faces was worth the effort of putting this together in little time. 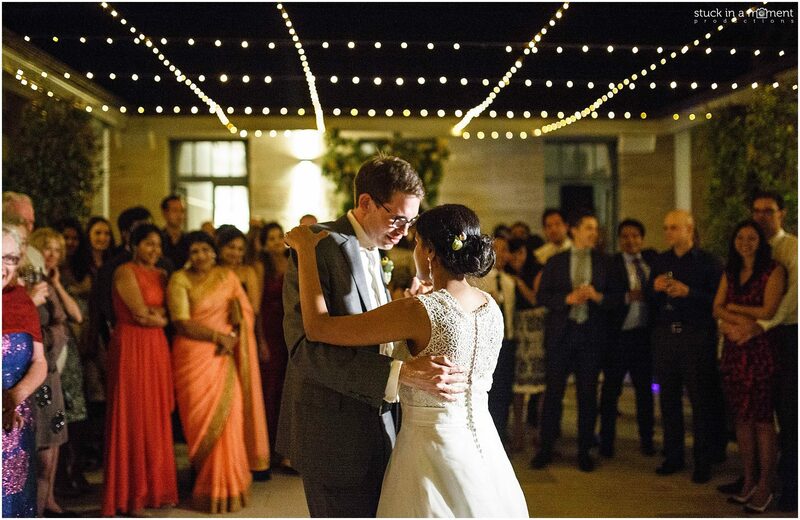 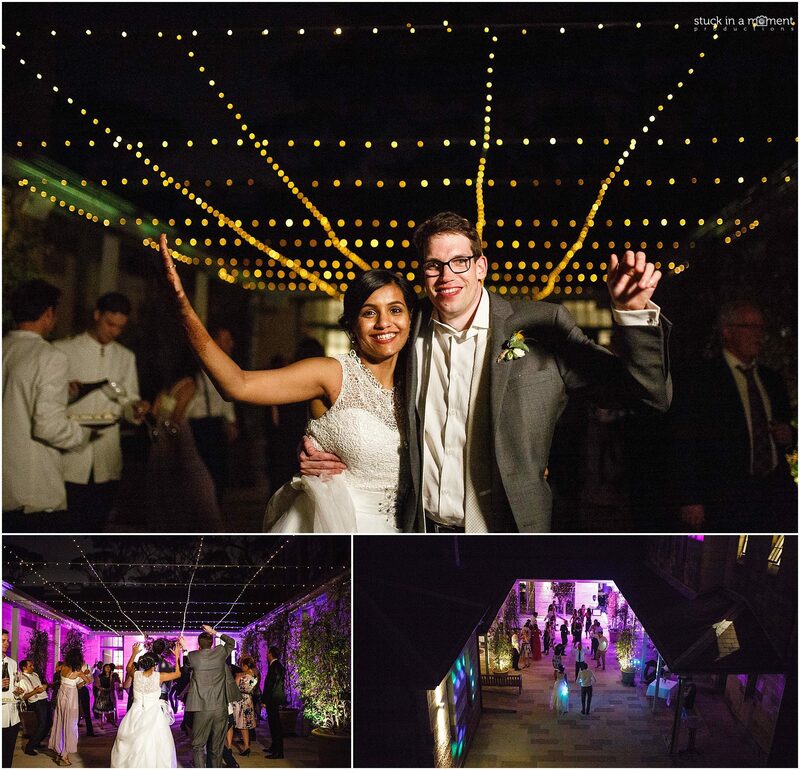 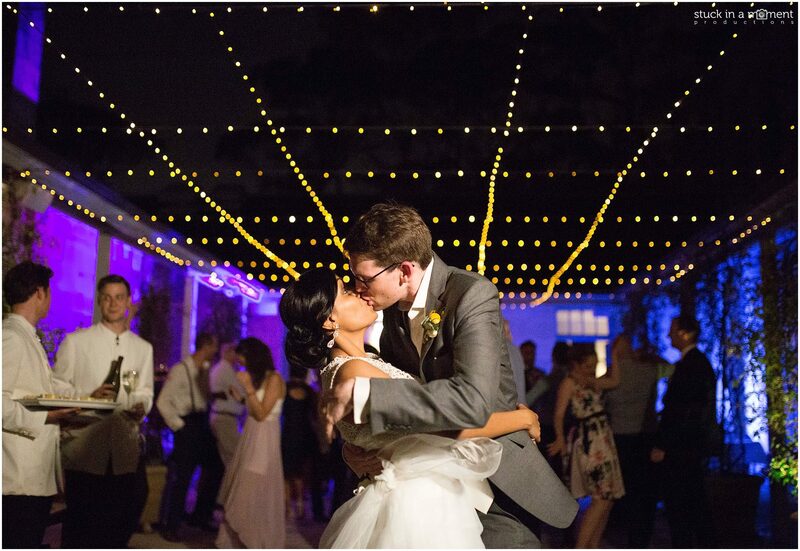 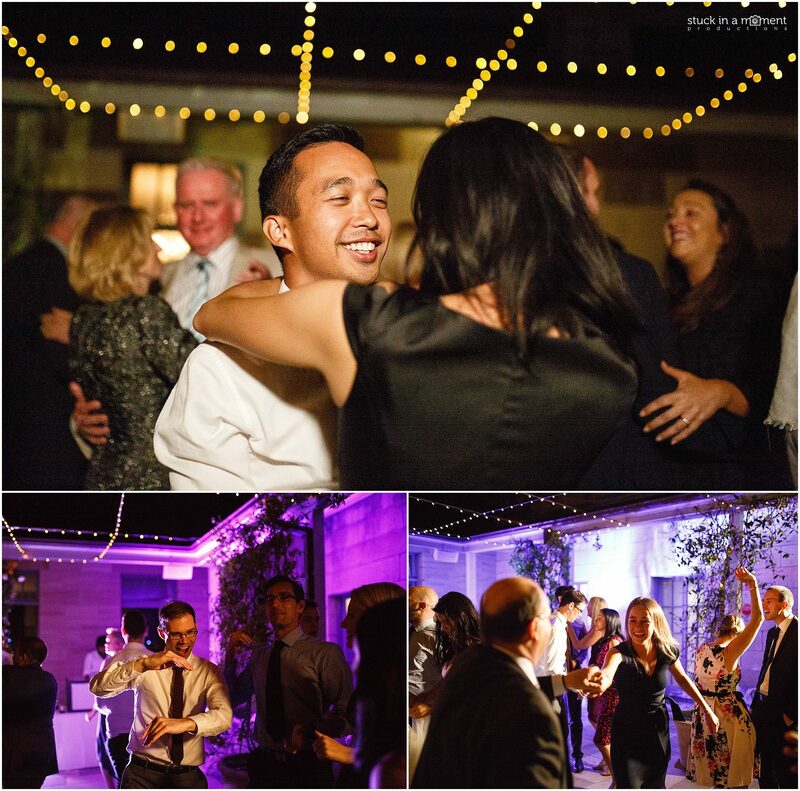 Capturing the dance floor under the starry skies in the courtyard has always been on my wish list and I am so glad with the photographic results I produced. 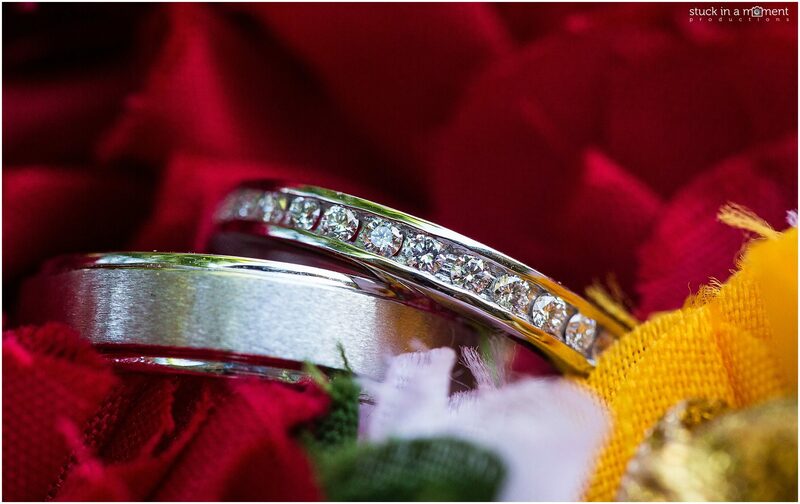 Let me know if you like what you see too by commenting below!